Over the weekend, across the world, some of the most influential figures in art, fashion, music, and more congregated in Turkey's cultural hub for Istanbul'74's 2014 iteration of Istancool: The Istanbul International Arts and Culture Festival. From June 13 to 15, the IST. 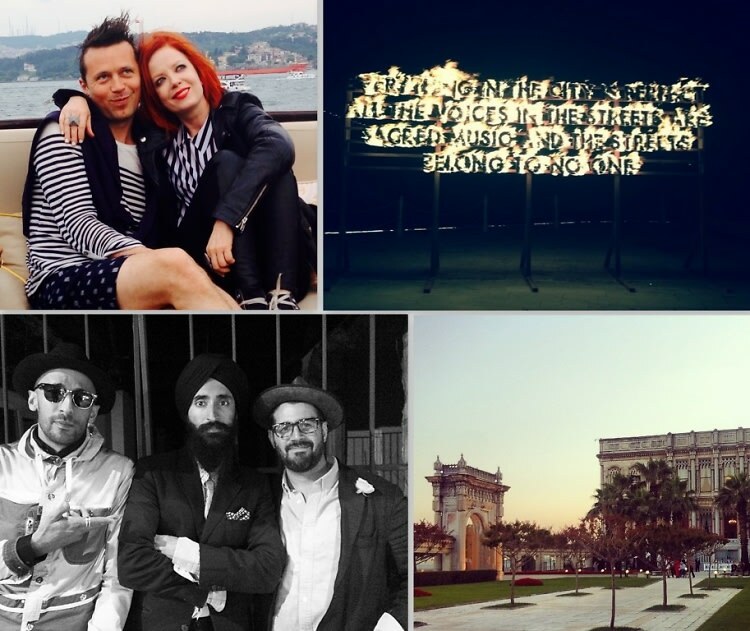 Festival offered an admission-free series of lectures, panels, exhibitions, and workshops featuring the likes of Shirley Manson, Delfina Delettrez Fendi, Waris Ahluwalia, and Stefano Tonchi. But it wasn't all just intellectual talks and thought-provoking discussions—when the crème de la crème of international culture get together, you know there'll be gala dinners, parties, (Le Baron) after parties, and even a boat ride to keep everyone entertained. Click through for all the details!